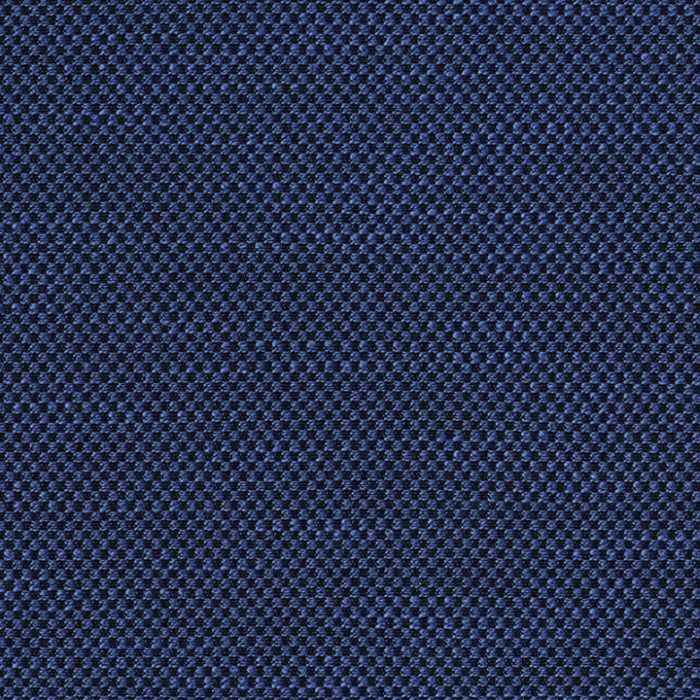 Eugene Sapphire is a woven, textured, contract grade basketweave plain fabric in Sapphire Blue. The various weaves create a visual and physical texture that makes this a wonderful coordinate for a other woven patterns and print designs. With excellent durability and a stain and moisture protective finish, this fabric will work in Corporate, Healthcare, Hospitality, Educational and Residential settings where high traffic is a consideration. It is suitable for cornice boards, pillows, cushions, headboards and furniture upholstery.